Obsidian took us all by surprise at the Game Awards when they announced brand new sci-fi RPG, The Outer Worlds. 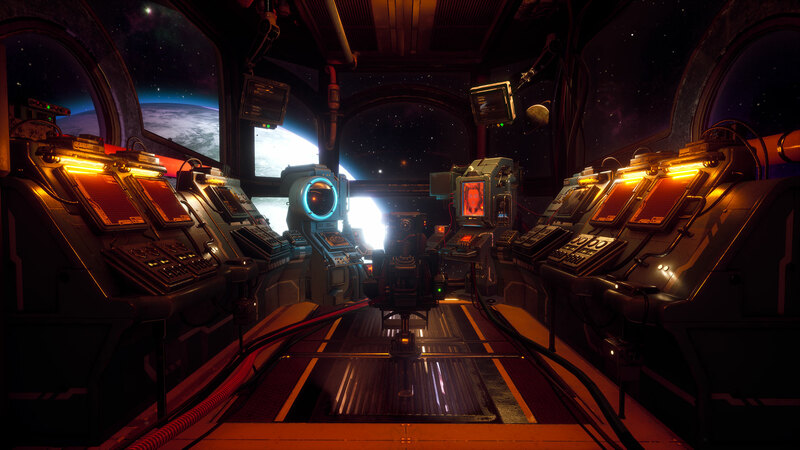 Capitalising on the disappointment surrounding Fallout 76 they unveiled what was quickly referred to as Fallout in space. But what do we know about the ambitious title? 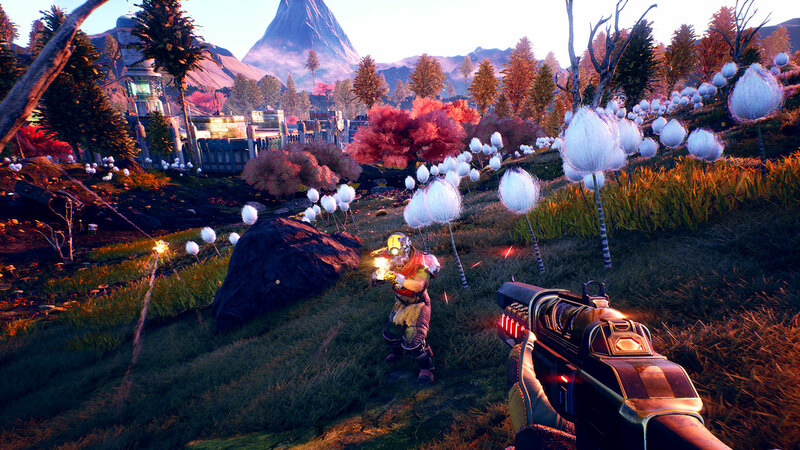 The Outer Worlds will release on Playstation 4, Xbox One and PC. The game will be available as both a physical disk and digital download, and will ship for $60. No release date has been confirmed at time of writing. The game sees the player take control of a character in cryosleep on a spaceship headed for the outer reaches of the galaxy. Players will enter a world where corporations have bought out the planets on the edge of the galaxy, and started selling everything at an over the top price. The story appears to be centred around taking on the corporation, with the players’ moral choices having an effect on the progession. Upon starting the game, a ship will be unlocked by the player. This will serve as a base of operations for the player, allowing fast travel between planets and storage. This is a mechanic we’ve seen in Obsidian games before, with the same premise being found with the Ebon Hawk in Knights of the Old Republic 2. As well as acquiring a ship, when starting the game the player will create their own character. This is again a familiar mechanic, as anyone who’s played pretty much any RPG ever will know. Players will be able to unlock various companions as they travel through the galaxy, and can bring a party of 2 with them at any given time. In this situation remaining companions will remain on your ship. Companions will level up as the player does, improving their abilities to help you on your journey. The game will feature no essential NPCs, meaning that any character, even the scientist at the start of the game, can be killed. Mods are planned to be supported by the game after release, as confirmed by developers Tim Caine and Leonard Boyarksy in an interview with Game Informer. Combat will feature a range of melee and ranged weapons, with ammo types being light, medium and heavy. Weapons can be enhanced through the addition of elemental damage. Interestingly, it seems it will be possible to complete the game without actually killing anyone through the use of the persuasion skill. 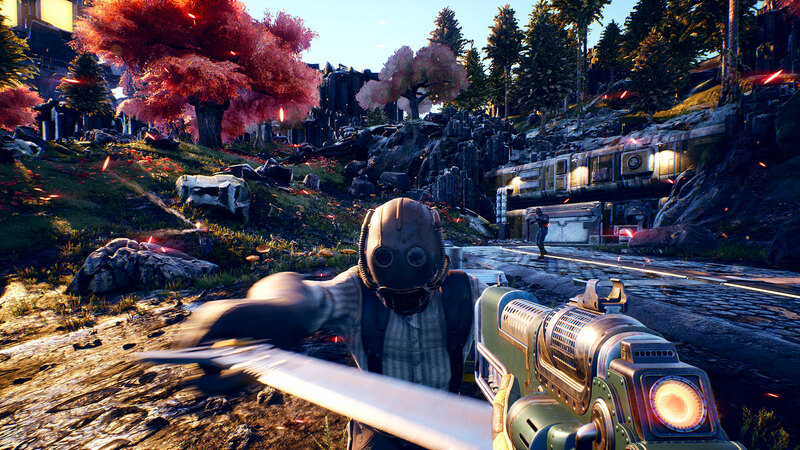 Players who have grown accustomed to Fallout’s V.A.T.S system will be relieved to know that something similar appears in The Outer Worlds in the form of Tactical Time Dilation, which slows down time, enabling you to better take out enemies. Persuasion isn’t the only skill available for players to use to their advantage though. You’ll be able to improve skills such as medicine, science and engineering. These skills will all improve various aspects of the players’ combat skills. It’s certainly clear that Obsidian are building on their excellent history making RPG games, drawing from elements of some of their (and gaming in general’s) most loved and highly acclaimed RPG games. I personally can’t wait to see what they can pull of on current generation consoles, given what they’ve already managed on older hardware. 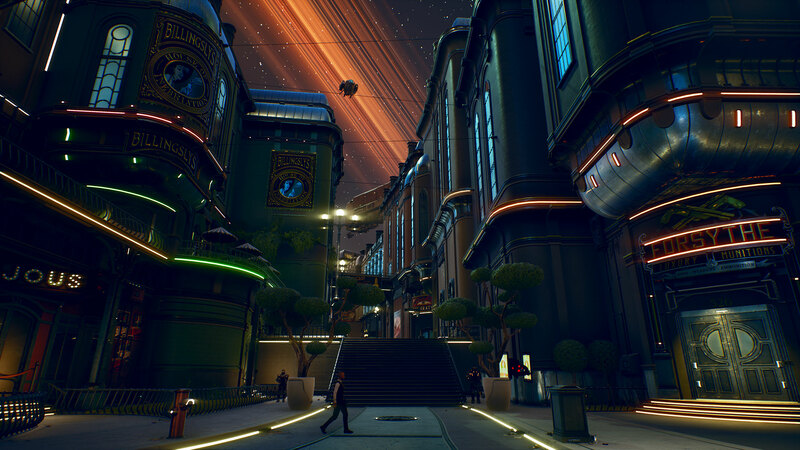 Let us know what you think about The Outer Worlds in the comments below, and be sure to share if you enjoyed the article.